We are excited to work with all your children. 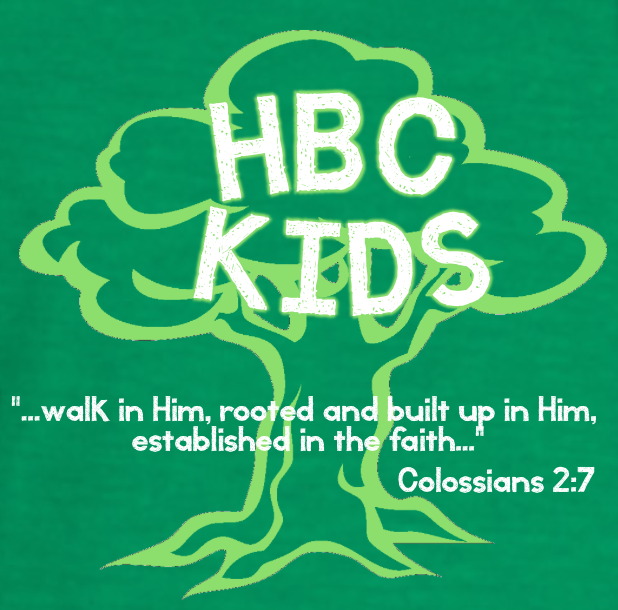 Our program is called HBC KIDS. All children will meet in the basement area of the church. Our main room will be The Treehouse. The children will then rotate to 2 other classrooms in the basement. PLEASE MAKE SURE YOU ARE PICKING UP YOUR CHILDREN OUT AT THE END OF THE SERVICE.